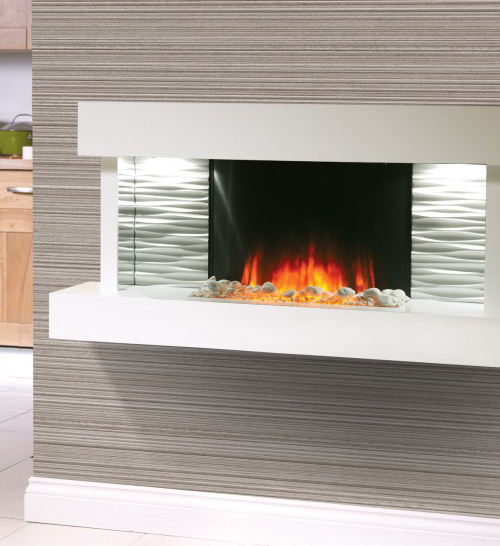 The wall-mounted electric Ador suite is a modern, eye-catching design, complete with a Nitra Flame Curve backdrop. 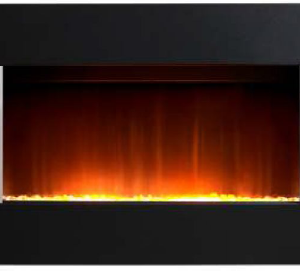 This will produce a warm, realistic curved flame image, centred in the fuel bed. 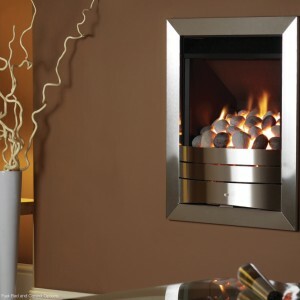 The Ador is also available as a floor standing suite.